Traders' body CAIT Sunday urged the Commerce and Industry Ministry not to allow private labels to be sold on e-commerce marketplaces and desist from extending the February 1 deadline for implementation of the changes to FDI policy for the e-commerce sector. In a letter to the Secretary in the Department of Industrial Policy and Promotion Ramesh Abhishek, the Confederation of All India Traders (CAIT) requested him to make it explicitly clear whether private labelling or branding is allowed under the foreign direct investment (FDI) policy in the e-commerce sector. "It is submitted that if it (labelling) is allowed it will run contrary to the intention of the government to make e-commerce free from evils and malpractice and to provide an equal level playing field with fair competition. The government, earlier, had clarified that private labels were not banned from being sold on e-commerce marketplaces. One of the big players, however, stated that private labels are a small component of the business and that the government needs to address the larger issues at hand. Private labels -- often sold at lower prices -- allow e-commerce companies to control quality and even offers better margins than big, established brands. Over the last few years, e-commerce players have introduced private labels across a variety of categories including apparel, home furnishing and grocery. 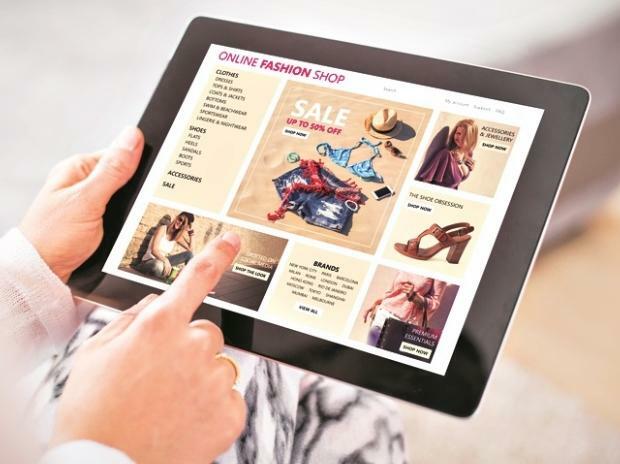 Large e-commerce marketplaces could approach the government seeking extension of the February 1 deadline as compliance with the recent changes would require at least 4-5 months at operational level, multiple sources said earlier. However, in the letter to the DIPP Secretary, CAIT said it will strongly oppose any such extension. "The modus operandi of these e-commerce companies for seeking extension is to keep delaying fair execution of the policy and they may continue with their sinister designs of operating all kinds of malpractices...," it said. "Therefore, it is strongly submitted not to fall prey under malicious agenda of such e-commerce companies and no extension should be allowed under any circumstances," the traders' body claimed. The government's move to tighten norms has hit Amazon and Flipkart the hardest as the new regulations bar online marketplaces with foreign investment to sell products of companies where they hold stakes as well as ban exclusive marketing arrangements. Another provision states that the inventory of a vendor will be seen as controlled by a marketplace, if over 25 per cent of the vendor's purchases are from the marketplace entity, including the latter's wholesale unit. The move is aimed at ensuring that the marketplace entity or its related companies cannot control inventory under the FDI rules.